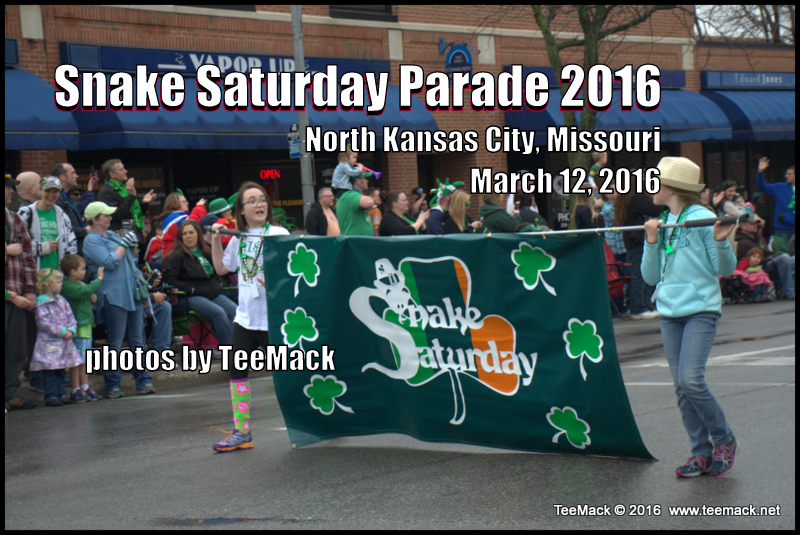 The 31st Annual Stake Parade and Festival was held on March 12, 2016 in North Kansas City, Mo. The annual event draws about 100,000 People during the two day event. 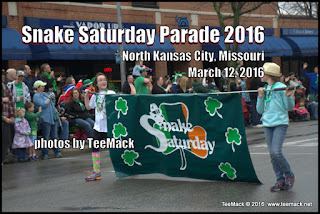 There where carnival rides, food venders, vintage race cars, Movie Cars and a great parade. Click here to purchase photos of the event.